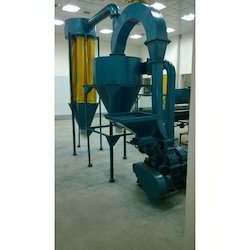 To furnish the diverse requirements of our clients in the best possible manner we are involved in offering an extensive range of Wet Masala Grinder Machine. 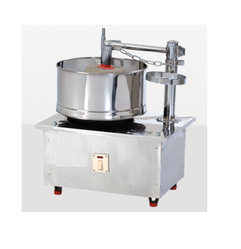 Banking on our enriched industry experience, we are able to supply Commercial Turmeric Spice Grinder. We are amongst the most reputed names in the industry, offering Commercial Spice Grinder Machine Cyclone.